Cartier Aluminium & Renovations is a full service overhead and garage door company serving customers in the Côte Saint-Luc and surrounding area. Our residential products include a full range of garage doors, giving us the ability to match overhead doors to our customers’ tastes and budgets. Our commercial products include rolling steel doors, sectional doors, truck doors, and other overhead doors. Make your home the envy of the neighborhood with a high quality overhead door from Cartier Aluminium & Renovations. Aesthetically pleasing, professionally installed garage doors offer a number of benefits to savvy omeowners. Improve your home’s appearance. Garage doors are no longer the ugly, steel monstrosities of your childhood. We stock a wide variety of beautiful garage doors in several styles that can complement any home. Create a secure access point for your home. Many people use their garage doors to get in and out of their home more often than their front doors. Modern garage doors can be made extremely secure and help to protect your home from intruders. Increase the value of your home. New garage doors are a great way to boost the value of your home. 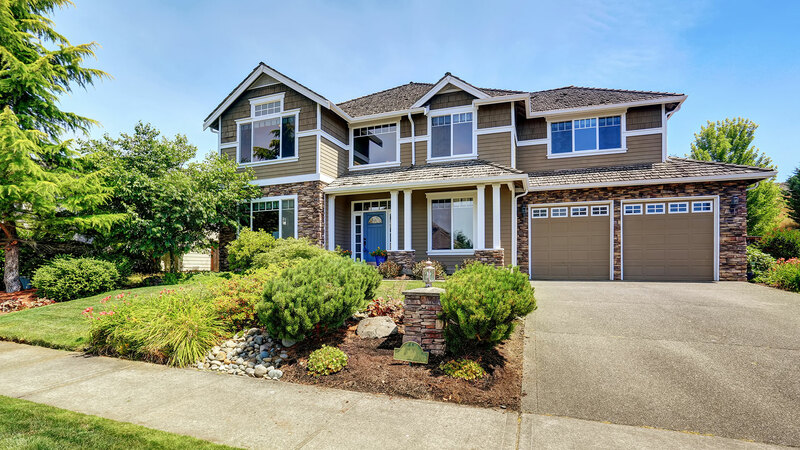 Their increased durability, better appearance, and improved function mean that upgrading your garage door can have a great return on investment when you eventually sell your home. In commercial applications, we know that durability and reliability are the two most important qualities in an overhead door. Our customers need to be sure that their overhead doors will work reliably, every time they need to use them. We provide a wide array of performance-tested commercial and industrial overhead doors, including sectional steel doors, rolling steel doors, security grills, and service doors. For more information about our products, we urge you to contact us today. We are looking forward to answering your questions!